Some of the biggies slated for a December release are Dhoom 3, with Aamir Khan and Katrina Kaif, Imtiaz Ali’s Highway starring Randeep Hooda and Alia Bhatt, and Shaadi ke Side Effects with Farhan Akhtar and Vidya Balan in the lead roles. After a two-year hiatus, Nagesh Kukunoor is back with a new film. 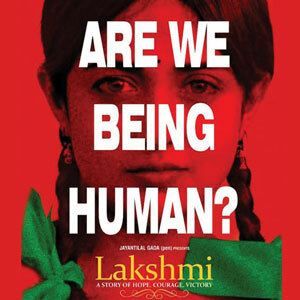 Titled Lakshmi, the movie has human trafficking and child prostitution as its subject. Starring singer-turned-actress Monali Thakur in the title role, Lakshmi has mostly been shot in and around Hyderabad. Nagesh himself has an important supporting role in the film. He plays a pimp. Shekhar Suman’s directorial debut is set to release early next year. Titled Heartless, the film is a romantic medical thriller that deals with the subject of anesthesia awareness. 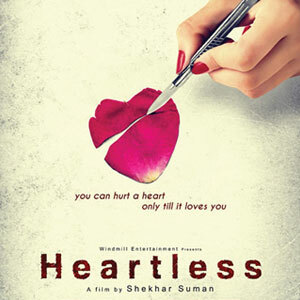 Starring Adhyayan Suman and Deepti Naval, Heartless is Shekhar’s tribute to his elder son who is no more. 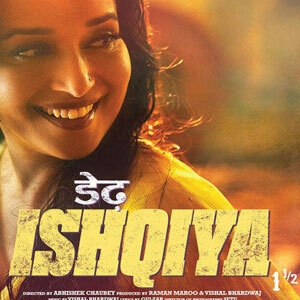 Madhuri Dixit-starrer Dedh Ishqiya, which was slated for a December 13 release, will now hit the screens early next year. The much-awaited film, which is a sequel to the successful and acclaimed Vidya Balan-starrer, Ishqiya, also stars Naseeruddin Shah and Arshad Warsi.